The Truckee River has had 14 mostly below to well below average years since 2000 and the current outlook is for continued dry conditions stretching into spring. [Only 2005, 2008, and 2011 saw well above average precipitation.] Cities and agriculture use up most of the river during low flow years leaving less water to maintain natural systems. Pyramid Lake’s surface elevation is well below its level in 2000. Pyramid Lake is natural end of the Truckee River, but we divert water from the Truckee for many uses – cities and towns, ranches and farms, and industry such as power plants. Currently, nearly 65 % of the water in the Truckee River you see flowing through the Truckee Meadows is diverted into the Newlands Project canal at Derby Dam. Water diverted there never reaches Pyramid lake and instead flows to the Carson River through the Truckee Canal. 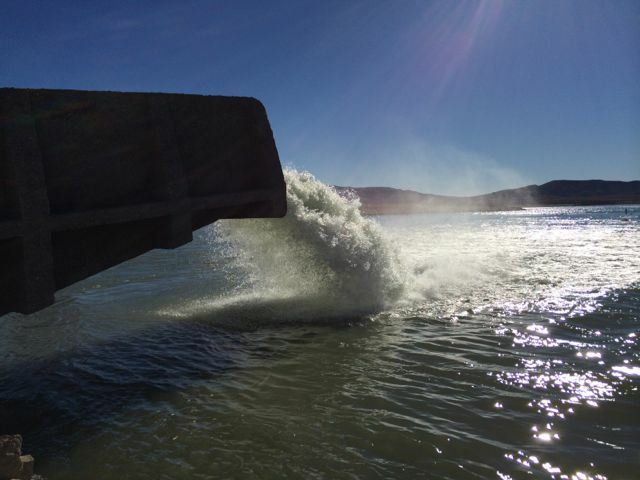 How many visitors to Lahontan Reservoir on the Carson River realize that the water entering the reservoir near the dam is actually from the Truckee River? Right now most of the water filling Lahontan is coming from the Truckee River not the Carson River (which was effectively dry at Lahontan most of the summer and well into the fall). Our use of water from all sources, including the Truckee River, depletes water for natural systems. Human uses take significant amounts of water directly from streams and the river leaving smaller amounts for Lakes and in-stream flows. 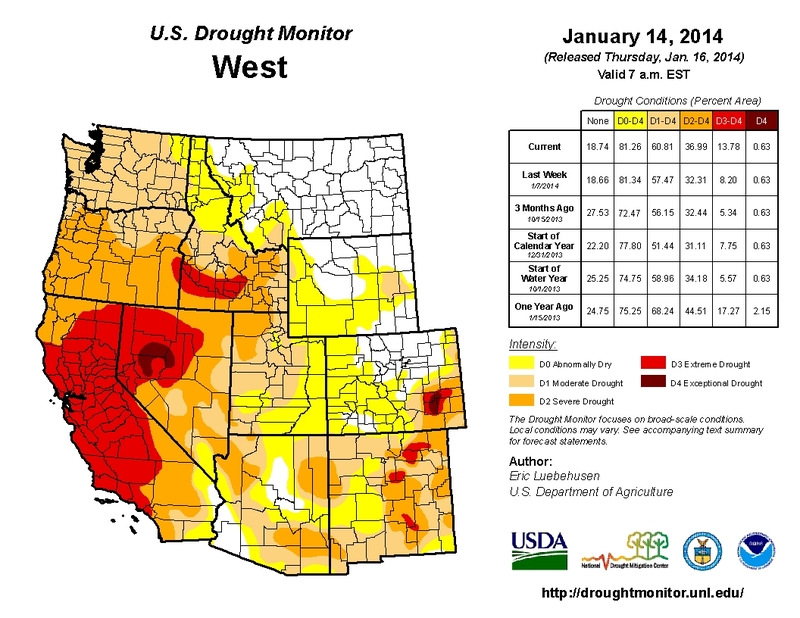 Effectively, even in an average year, natural systems slide into drought conditions. In a drought, natural systems can simply disappear and the wildlife they would otherwise support disappear, too. We have made strides to keep some in-stream flows during droughts through the “Water Quality Agreement” that Reno and Sparks entered into in the 1990’s. That offers all of us a little hope that the Truckee won’t be dry this year. If 2015 is dry too, all bets are off. Lake Tahoe CA, NV: 6 inches above its natural rim at 6,223.55 feet of elevation currently in decline. This entry was posted in Keep it clean, Keep it flowing on January 17, 2014 by Dennis Ghiglieri.